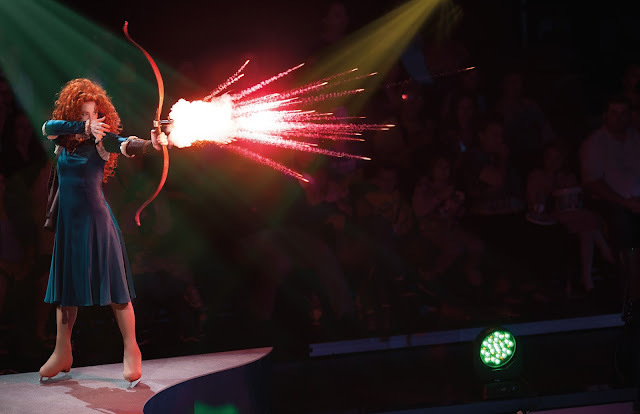 Mama Fashionista: Disney•Pixar’s Finding Dory Makes a Splash as Part of Disney On Ice presents Follow Your Heart at Philip's Arena! Disney•Pixar’s Finding Dory Makes a Splash as Part of Disney On Ice presents Follow Your Heart at Philip's Arena! Disney•Pixar’s record-breaking animated feature Finding Dory makes a splash this September in Disney On Ice presents Follow Your Heart, produced by Feld Entertainment, Inc. The action-packed adventure also brings Disney•Pixar’s Inside Out to the icy stage for the first time, together with other beloved Disney characters. Tickets are on sale today, Thursday, July 7, for the Atlanta show at Philips Arena. 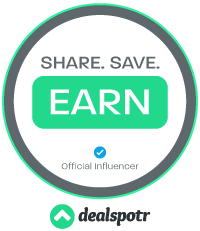 Follow Your Heart allows families to join in on the deep-sea adventure as Dory comes off the screen and onto the ice. With help from Nemo, Marlin and new pal Hank, Dory embarks on a life-changing excursion. 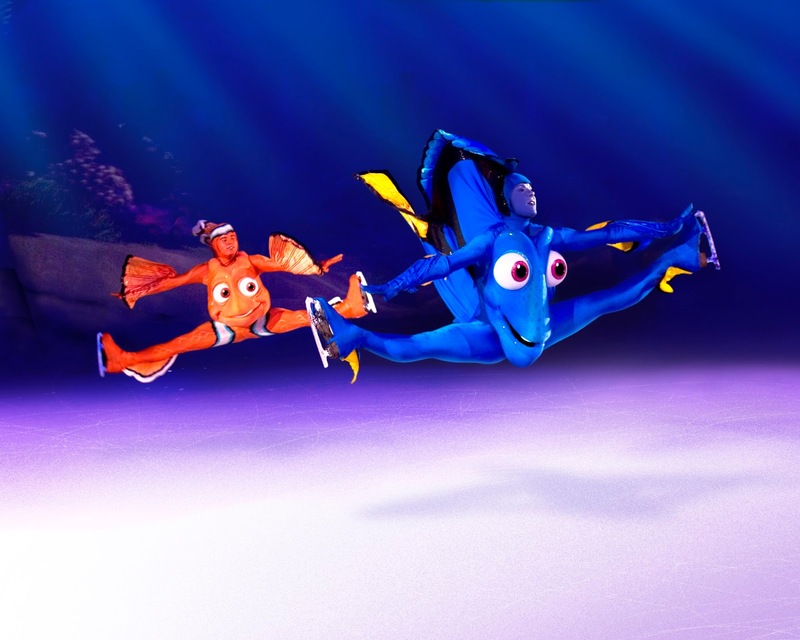 The engaging atmosphere of Disney On Ice allows Dory’s humor to take center stage deepening the audience’s existing connection to their favorite forgetful fish. The production will dive into the extraordinary underwater world from Finding Dory, as a vibrant rainbow of digital projection will transform the ice floor into a colorful aquatic paradise. Disney•Pixar’s Inside Out makes its Disney On Ice debut as Riley’s Emotions –Joy, Sadness, Anger, Fear and Disgust– reel the audience into the action to help her find the confidence to win the hockey championship and to experience the emotional rollercoaster of growing up alongside Riley. Families are provided the opportunity to easily discuss the feelings children face every day through this live interpretation of Inside Out. 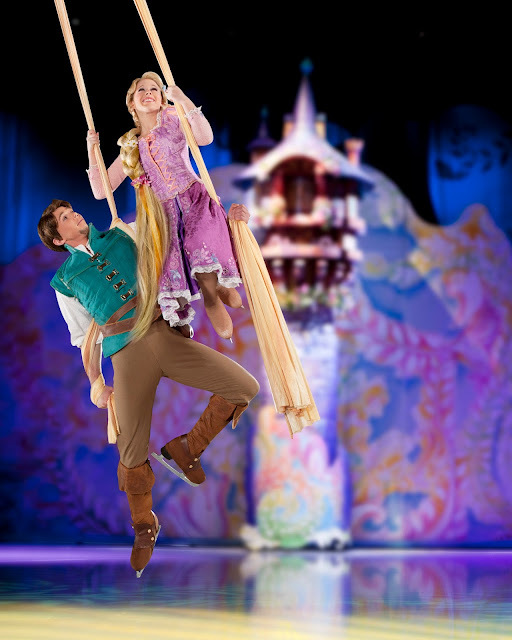 From Snow White and the Seven Dwarfs and Fantasia to Toy Story and Frozen, Disney On Ice presents Follow Your Heart opens up the thrilling world of live entertainment by immersing families in an array of treasured stories. The athleticism of the performers shines through as they embody Rapunzel, Ariel, Tiana and the rest of the Disney Princesses, inspiring children around the world to dream big. There’s something for everyone in a show that features 60 characters. The wintery world of Arendelle sets the stage for Olaf and Kristoff as they help reunite royal sisters Anna and Elsa and learn love is the most powerful magic of all. Audiences will celebrate friendship with Buzz Lightyear, Woody, Jessie and more pals from Disney•Pixar’s Toy Story. With Mickey Mouse and Minnie Mouse leading the way, this new Disney On Ice production will excite and amaze fans of all ages. Tickets for Disney On Ice presents Follow Your Heart season are on sale today, Thursday, July 7, for the Philips Arena show dates – Wednesday, October 5, through Sunday, October 9. For tickets visitwww.Ticketmaster.com or www.DisneyOnIce.com.